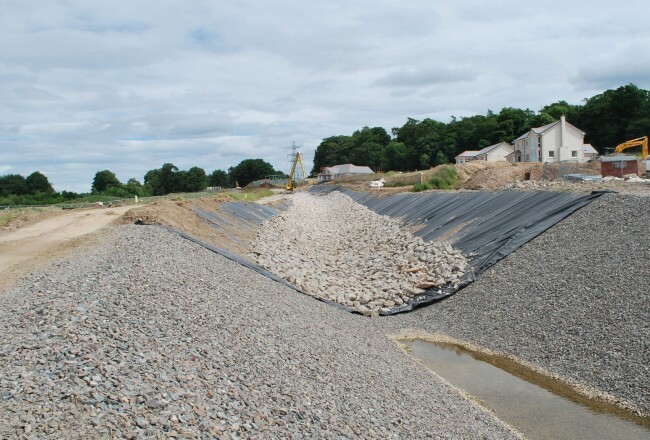 We understand that during earthworks it can be difficult to protect land that is susceptible to erosion. 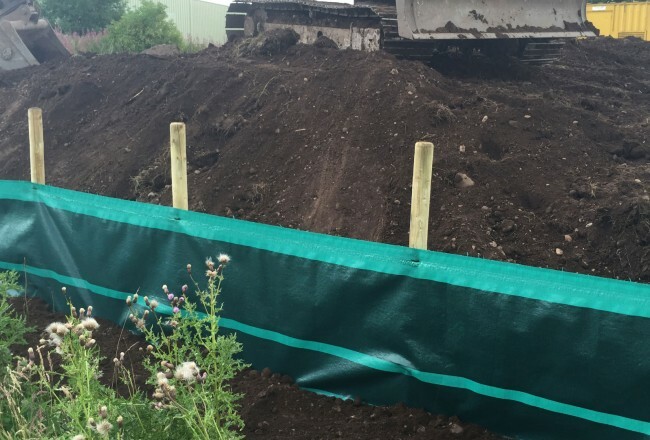 Designed as a temporary barrier to control the movement of soil, Lotrak® Silt Fence prevents sediment build-up in rivers, streams, and drainage courses. 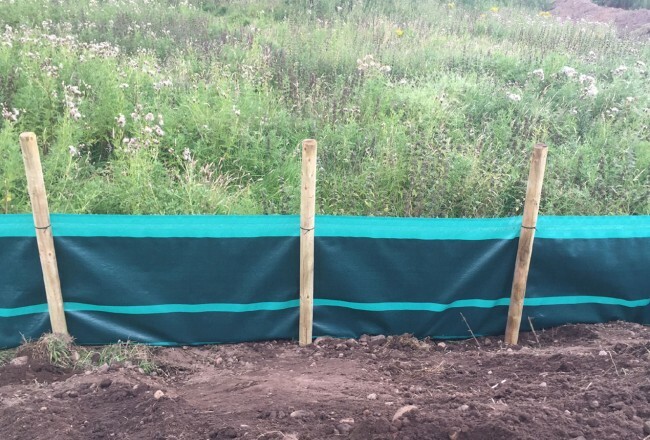 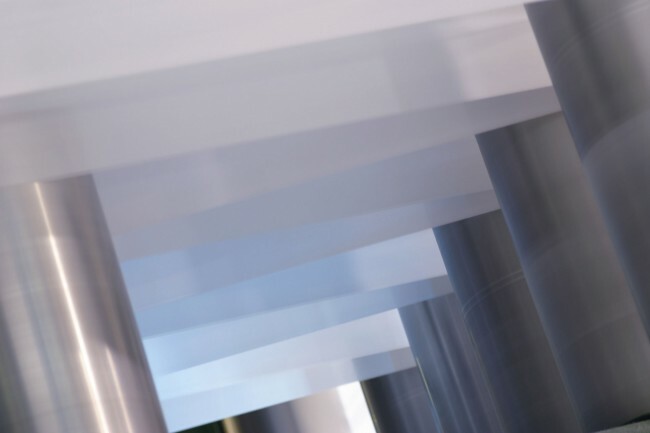 Lotrak® Silt Fence can be part of a solution to help maintain land in satisfactory environmental condition as required by EU regulations, thus helping to avoid potential sanctions and limiting clear up costs.